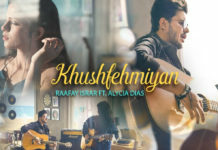 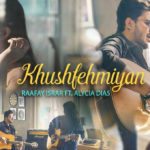 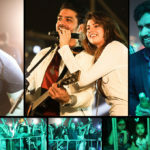 The nominations included many of our favourite celebrities, along with Mohsin Abbas Haider but as a Best Singer for his latest music video Na Jaa. 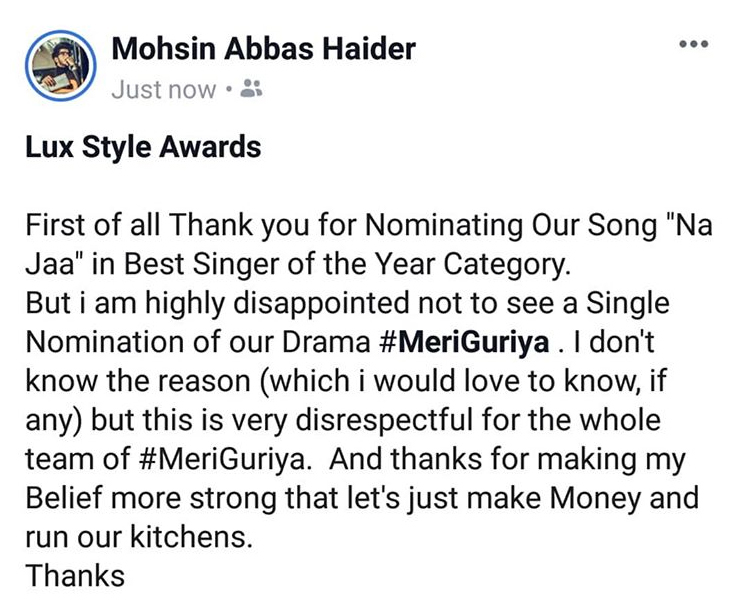 This has left Mohsin a little unhappy as his drama serial Meri Guriya was overlooked. 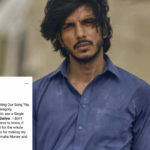 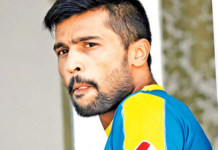 The actor took to his social media account to express his disappointment. 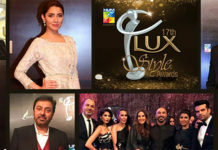 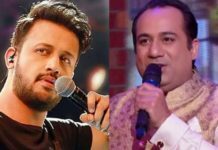 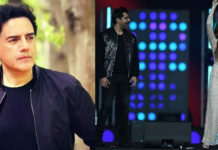 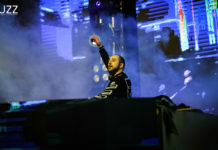 He started by thanking the organizers of Lux Style Awards 2019 for nominating him as the best singer of the year with Na Jaa but then expressed his disappointment by saying that Meri Guriya didn’t get a single nomination. 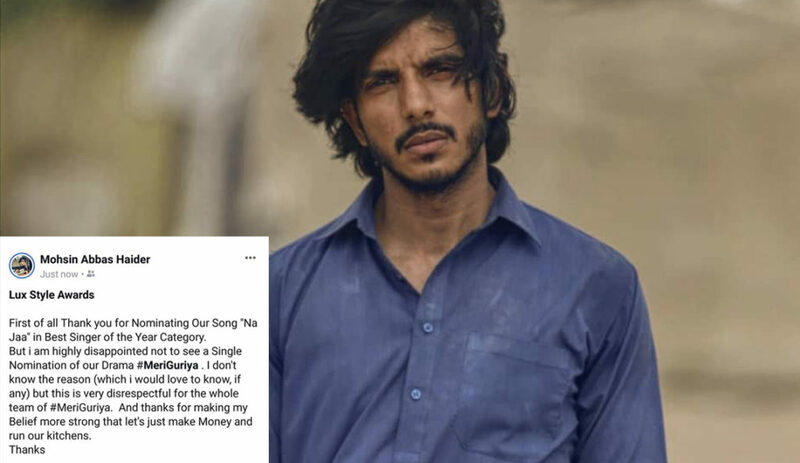 Meri Guriya was based on the subject of child abuse in our society and country and how pedophiles get away with these crimes.